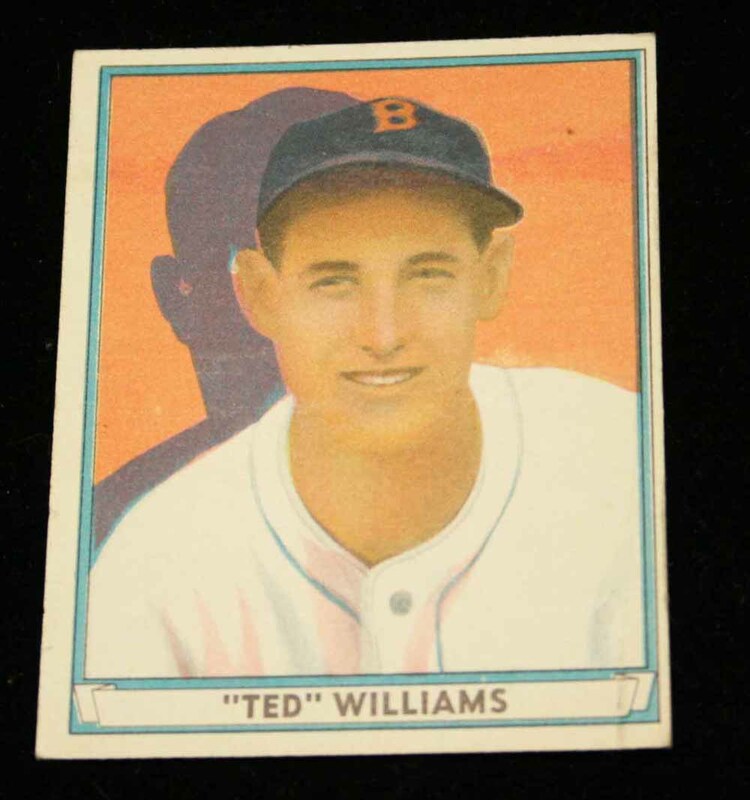 1939, 1940, 1941 Play Ball Baseball Cards, Including Ted Williams, Joe DiMaggio, Henry Greenburg, Jimmie Foxx, Approx. 175 Cards. All Ungraded.